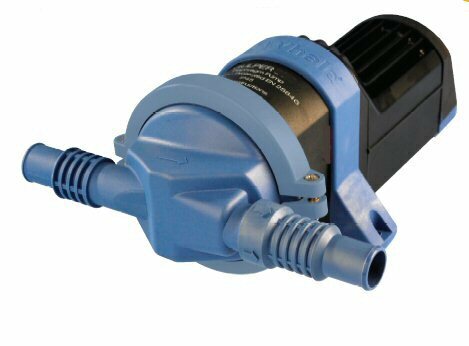 The Groco Paragon senior water pressure system is the premier water system pump recommended for vessels 45 feet or larger. 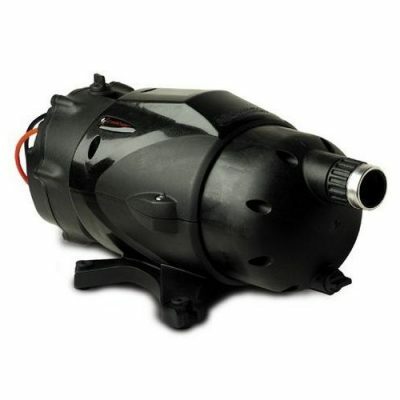 With 11 gpm flow and a 30-50psi operating range, this pump easily handles the demands of multiple showers, faucets, washing machines, ice makers, fresh water washdown, and toilet fixtures running simultaneously. 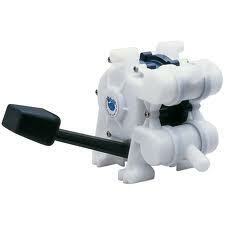 It can also be utilized as a multiple location salt-water washdown.